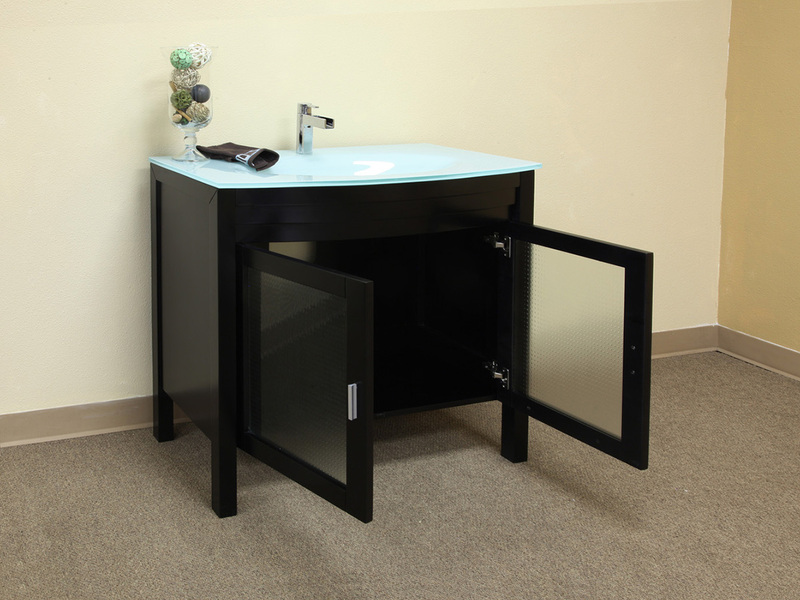 The Bonito Single Vanity is at the forefront of modern design with its clean lines, dark finish and sleek glass counter top. 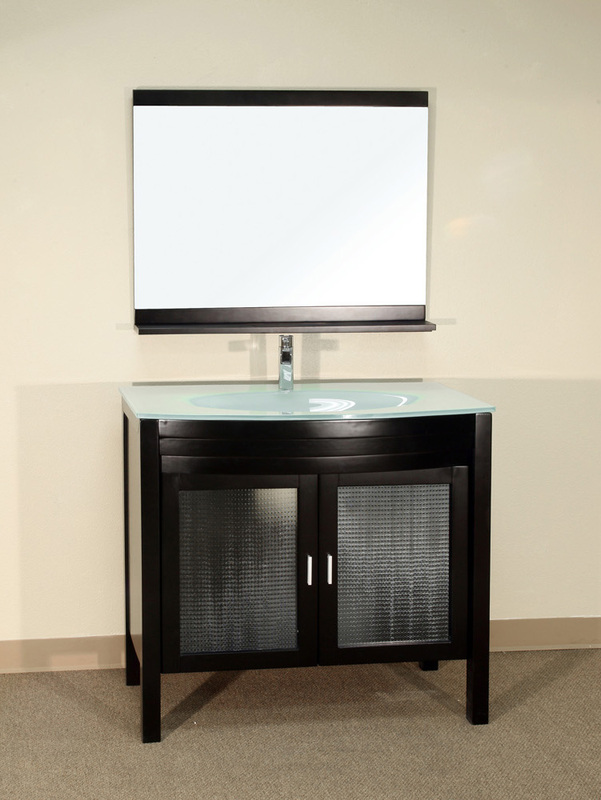 The solid wood cabinet features a rich espresso finish, which is also water proof to protect the vanity from warping and water damage. 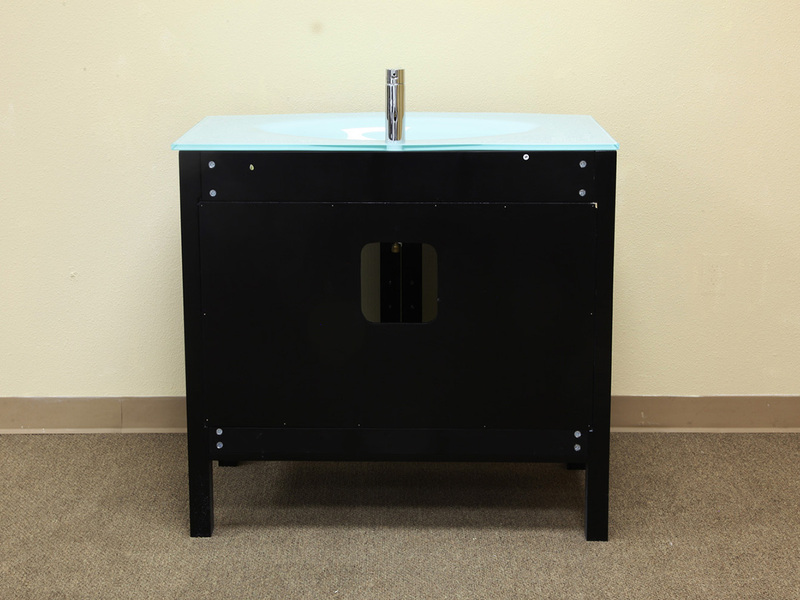 The glass sink is integrated seamlessly with the glass counter top for an ultra-modern look. 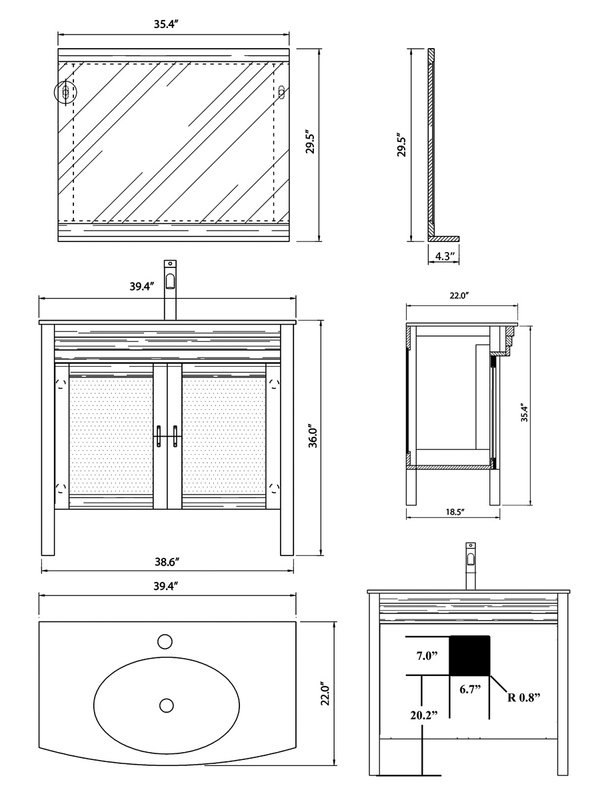 Below the sink, a cabinet provides ample storage space for your bathroom accessories. 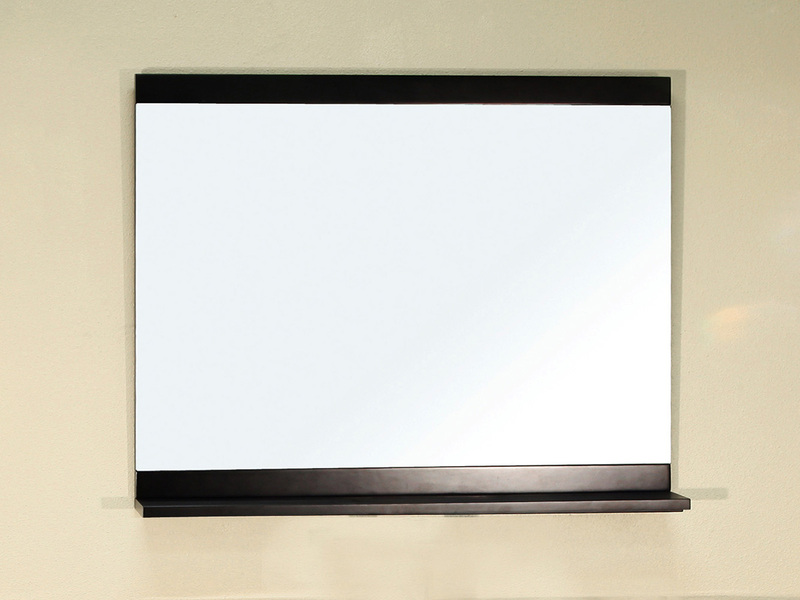 A matching mirror is also available for this vanity, making it easy to complete your bathroom decor. 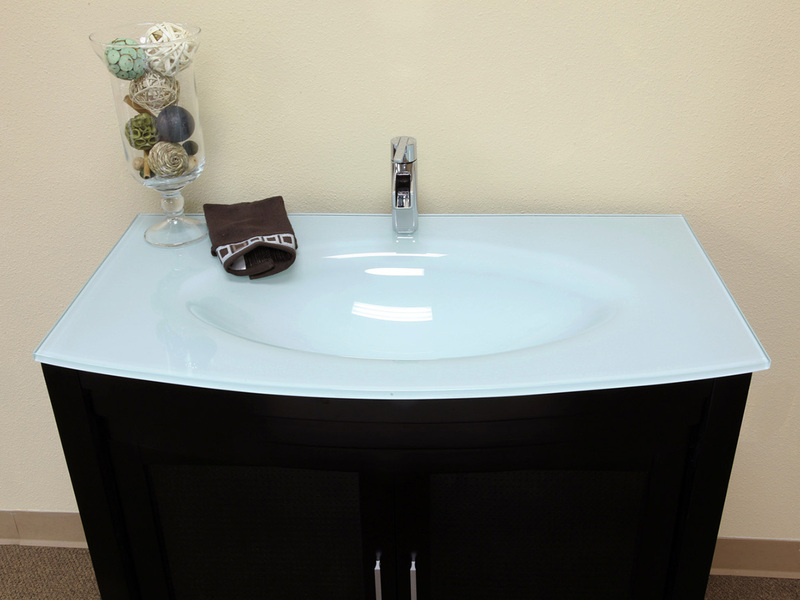 With such style and quality construction, this vanity will work well with almost any contemporary bathroom.